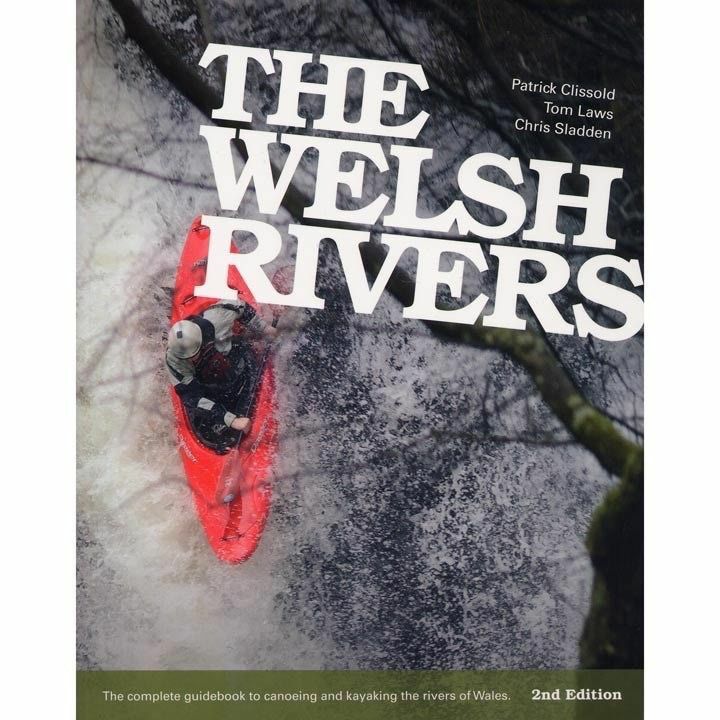 This is the 2012 edition of the most comprehensive guidebook to canoeing and kayaking the rivers of Wales. Nearly all the rivers of the principality are covered, mostly from navigable source to sea or confluence. From lazy gentle tours suitable for families, to raging torrents and waterfalls. There are over 180 rivers and two thousand kilometres of paddling. The book is simple to navigate with quick reference information, detailed descriptions and area maps of the river catchments. There are a great many more colour photographs in this new edition compared with the old. There's also an eclectic mix of anecdotes for a perspective on the paddling scene in Wales, past and present - but the best tales, yet to be told, are left for you to discover on the Welsh rivers. This is completely revised and updated since reprints of the first edition in 2003 and 2006. It has not been available since 2008 and there is no competitor or comparable book since the first edition.